What is the Music Impact Network? Great staff = Great program! 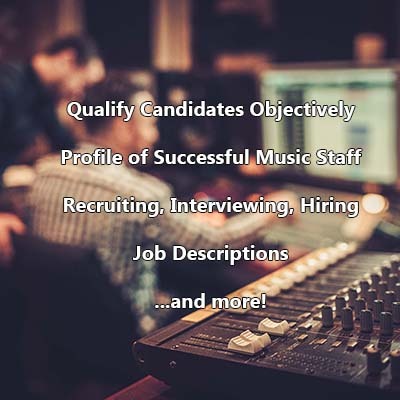 Everything you need to recruit and hire the best candidate for your music program.